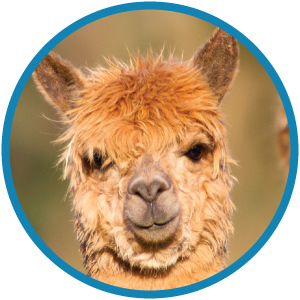 Print Llama, a Quality Print Solutions, Inc. company, was founded in 2016. 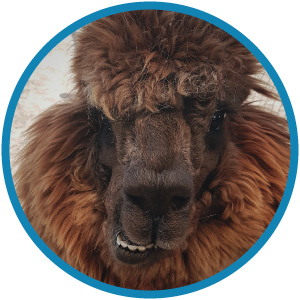 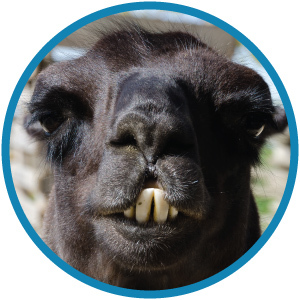 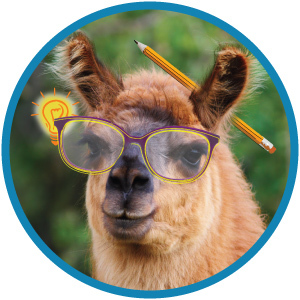 A bunch of Llamas came together with one goal in mind - to supply the world with high quality, low-cost printing, signage, and promotional items. 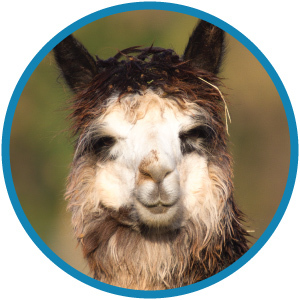 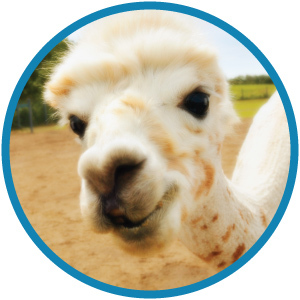 Print Llama offers a vast range of products. 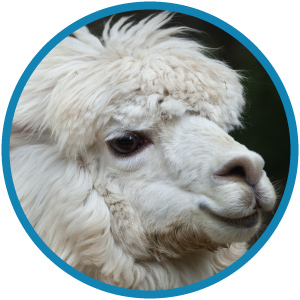 All of which are printing on the latest and most high tech machinery. 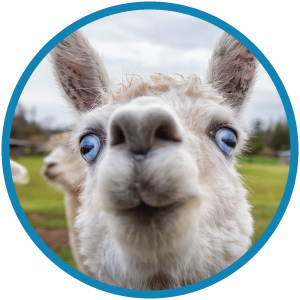 This gives our happy customers some of the highest quality print supply at incredibly competitive rates.